Founded in 1933, Davis Controls is a well known Canadian distributor of automation solutions and process control equipment. Its main focus is on instrumentation for level, flow and pressure control. Davis Controls provides a broad range of complementary hardware and software such as programmable logic controllers, variable frequency drives, motion and proximity sensors, temperature controllers and PC based software. Davis Controls provides coverage throughout the Canadian market from offices located in strategic industrial centres including Sarnia, Calgary, Montreal, Edmonton, Vancouver as well as from its head office in Oakville, Ontario. 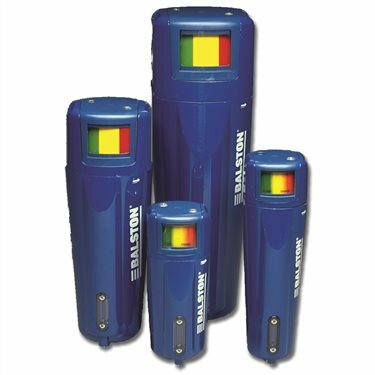 Leading manufacturer of level switch products, pressure switches & more! 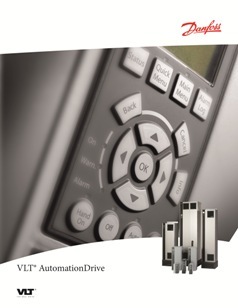 A leading supplier of drive solutions to industries throughout the world. 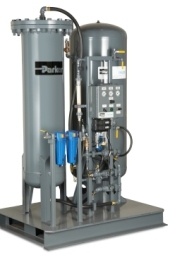 Filtration and Separation Division of Parker Hannifin Corporation. Produces up to 98% pure, commercially sterile nitrogen.